An umbrella company is a limited company that acts as an employer to contractors who work under fixed term contracts and assignments. This is usually done through a recruitment employment agency in the United Kingdom. A contract will normally be signed between the umbrella company and the recruitment agency on behalf of the client or contractor who will be carrying out work. The umbrella company provides the contractor with a payroll service to its employees, processes all employee timesheets and invoices, and pays its employees a salary following certain deductions. Is Contracting the Next Career Step for You? 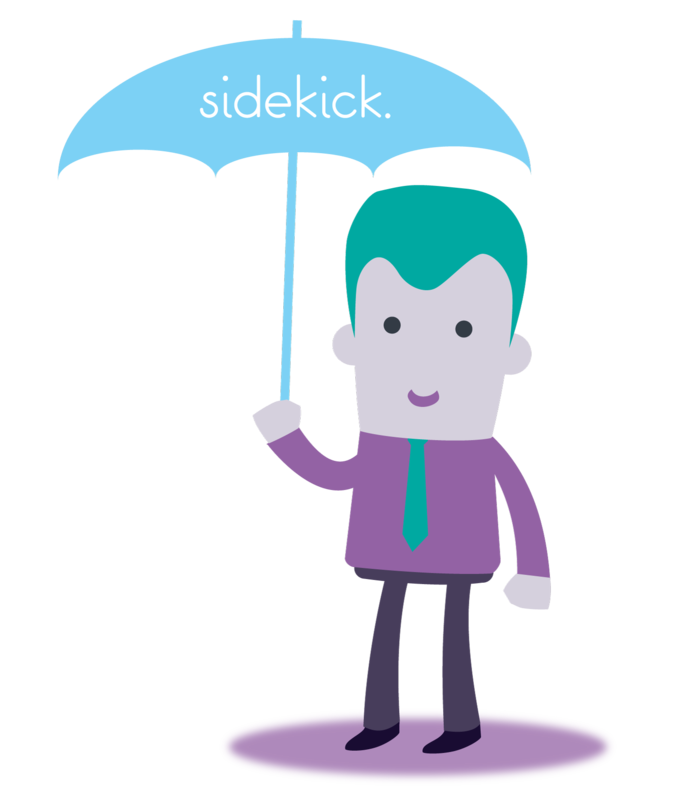 Contractors that use umbrella companies simply submit time sheets, expense claims and more to Sidekick, and we’ll do the rest to pay you. As an umbrella employee, all your tax and national insurance will be deducted for you prior to you receiving you money. This means you’ll have a hassle free contract! 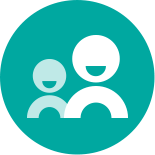 Becoming an umbrella employee with Sidekick is quick and easy – you’ll be ready to work within 24 hours of signing up, simply book in your registration call and we’ll take care of the rest! Whether you’re looking for a quick fix or a long term contract, you’ll have flexibility with the jobs you wan to take on, and you can work your own way as an umbrella employee. 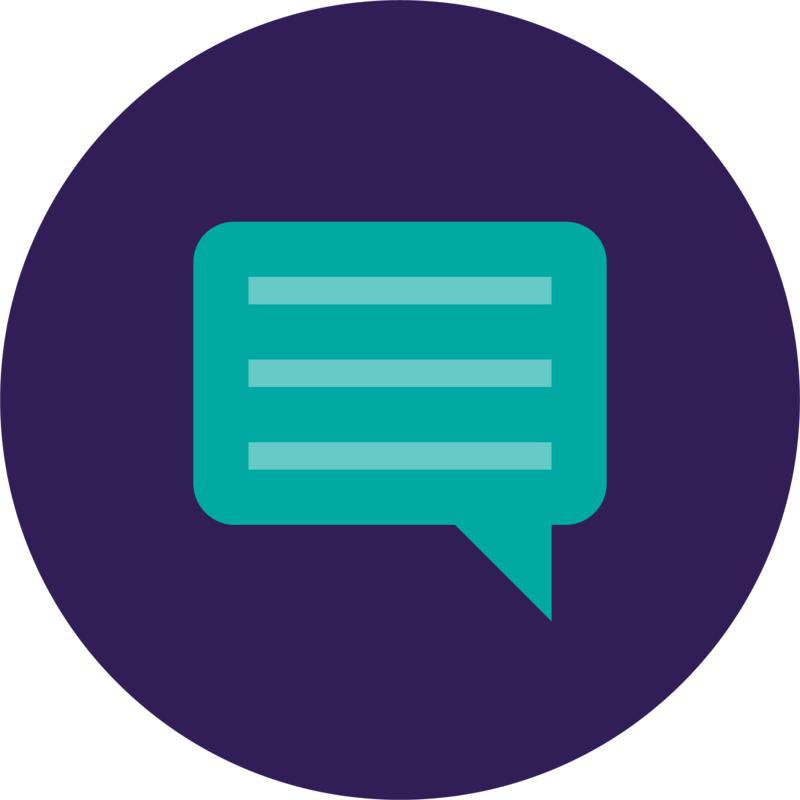 With Sidekick you’ll have a personal client manager, dedicated to helping you with anything you need as an employee of Sidekick. We promise to prioritise you all the way, and we’re on hand whenever you need us – 24 hours a day, 7 days a week! How does getting paid work? 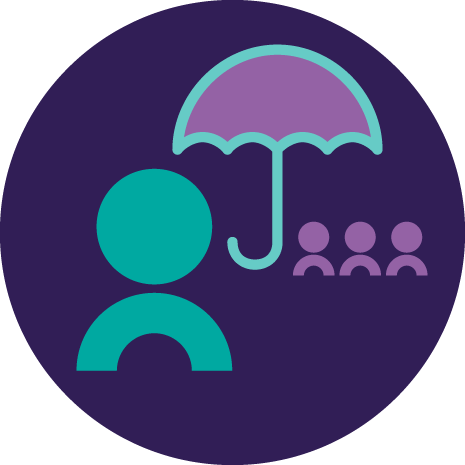 Under an umbrella company, you will be paid through your employer, normally with a slight deduction taken by the umbrella company themselves. 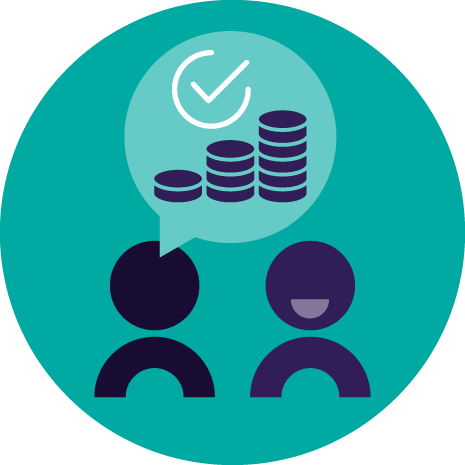 As an umbrella employee, all payments are made to you through HMRC, therefore there should be no difference in your take home pay, other than the deduction of the Umbrella Company’s margin. You can reclaim the cost of any legitimate business expense you incur as an umbrella contractor, but depending on whether or not your contract is under the “Supervision, Direction and Control (SDC)” of you client. If your contract work is caught by the SDC rules, you won’t be able to claim your travel and subsistence costs, so make sure you know this before you sign an agreement of employment.